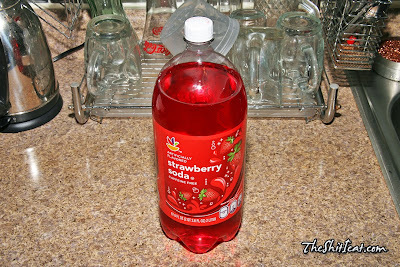 Pretty good strawberry soda that I got at Stop & Shop for $0.77. 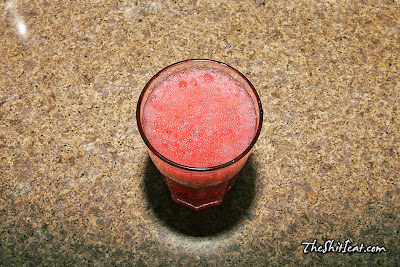 It has nice carbonation, and thats the thing that I was concerned about. Too bad that the nearest Stop & Shop is far from me, otherwise the $0.77 price for 2-liter bottles is pretty cheap, and they have wide selection of their private label of sodas.